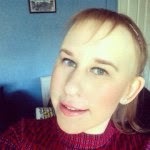 At the start of my roaccutane treatment one of the first thing I noticed was how dry and flaky my scalp was becoming. 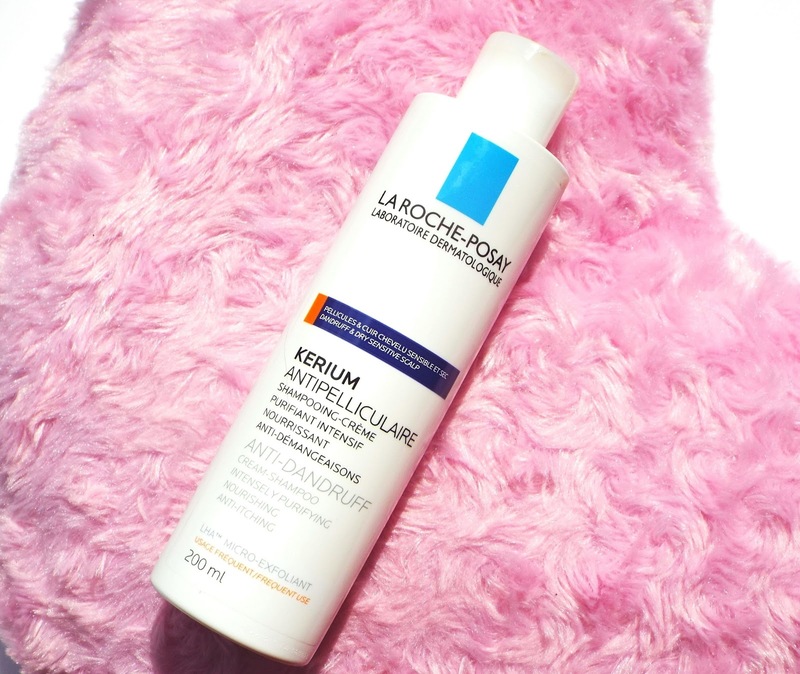 As you may know I am a lover of La Roche-Posay and their skincare and whilst I was making another order of their trusty cleansers, I ended up on their hair care page. I was instantly drawn into this shampoo, which is part of their kerium range which aims to hydrate hair and the scalp. I have been using the kerium cream shampoo for at least 3 months now, and I have been so happy with how well it has worked on my hair and scalp. The shampoo contains an exfoliating agent which eliminates dandruff and encourages new cell growth. It also contains anti-inflammatory vitamins which aim to rehydrate hair and tackle any dryness. This shampoo is aimed at those with dry scalps, within this range their is also a shampoo to target oily scalps. I have been using this shampoo three times a week since buying it. I saw some pretty instant results as within two weeks I already felt that my scalp was a lot less dry than it had been. Previously, when I brushed my hair I had a lot of dandruff and my scalp was very itchy and uncomfortable. I have been very happy with the results. This shampoo does not have a particular scent, and when squeezed out the bottle it is a white cream with a thin consistency. I ensure I moisturise it well into my scalp and throughout my hair, and it feels very nourishing when washing the shampoo out. My scalp has been so much better since using this, and I will definitely be trying more La Roche-Posay hair care products in the future. This costs £10 for a 200ml bottle (it is currently on offer for £6.66! ).